Wow! I can’t believe it’s finally here. I’ve been training hard the last 15 weeks leading up to this. I’ve followed the Hanson Coaching plan the whole way though, except for that one week I just needed some rest. 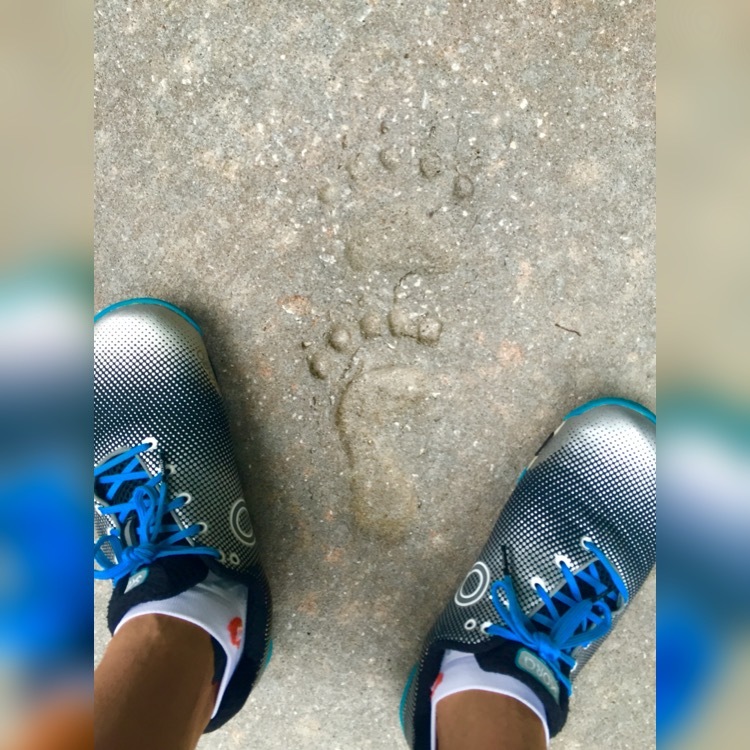 My Skora’s kept with me every mile along the way! Training is meant to prepare you, it’s meant to test out your strategies, your clothing, or foods. What it doesn’t tell you in the training plan is how much pride you’ll feel when you feel ready! I’ve never felt so ready to defeat this goal. I can see that medal in my hand! Here it is! 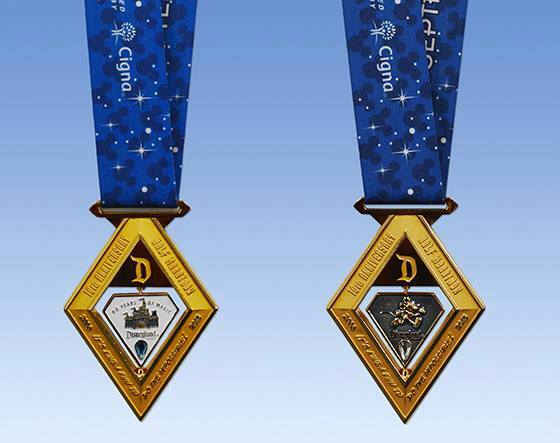 the 10th Anniversary Disneyland Half Marathon medal. Something that has been long coming. I’ve wanted to visit Disneyland for a long time now and finally getting to go is amazing! I’ve been a few times before but this trip is going to be something else. I’ve dedicated myself to this training. I was determined to hit every training run to the letter. And for the most part I did just that. Every morning I woke up before sunrise to beat the Florida heat. Some runs weren’t my best because I was tired but I made them anyways. One week I listened to my body and eased off on running, taking down some of the mileage and sleeping in a bit more. It helped tremendously. Today I finished my last workout run. A tempo run running at race pace. It was tough because Florida is so hot but I have a feeling my performance in California is going to shine, with the cooler temperatures and time difference and the fact I did so much hill training so going to work in my favor. Here’s a look at my logged mileage! If you’re on Strava, add me! I’ll be back after the race to share the highlights! Happy Running! !